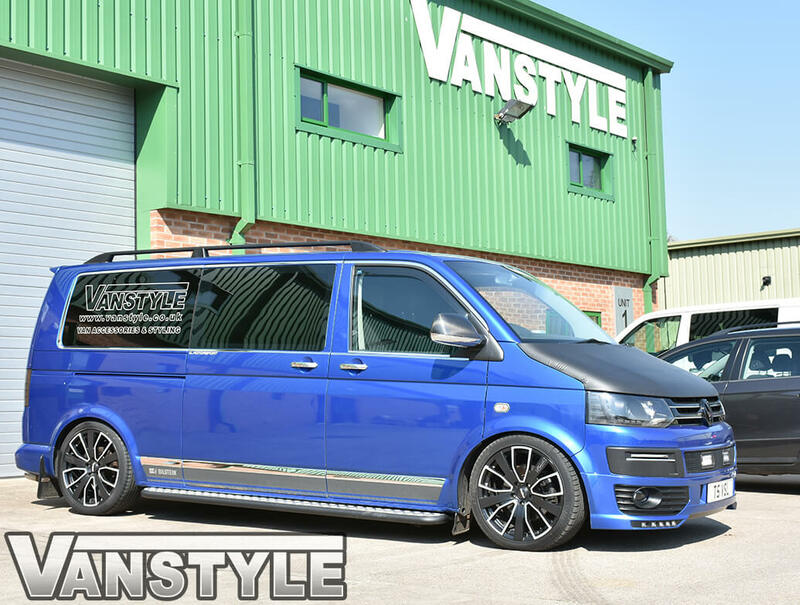 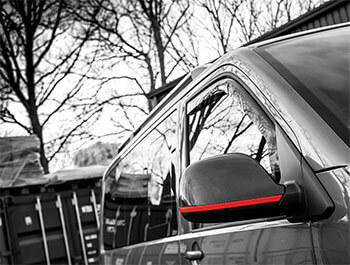 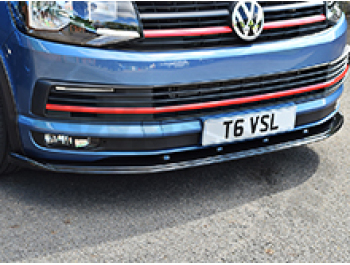 These lightweight aluminium roof bars for the VW T5 & T6 SWB and LWB are both practical and stylish. 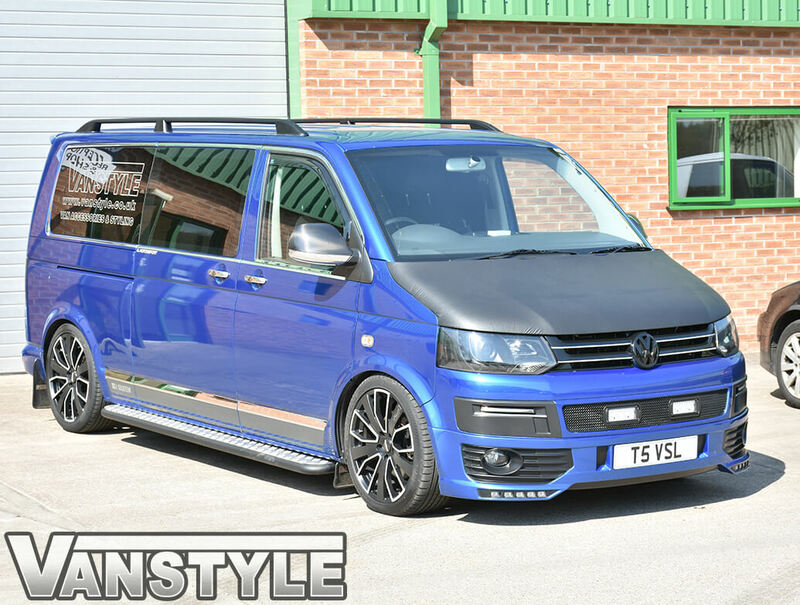 The satin black finish of the bars is flawless and is in keeping with the styling of the van enough to look like an OEM part. 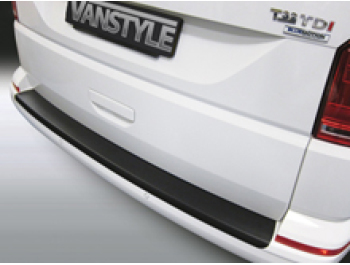 Accompanied with matte black plastic feet, these bars will look fantastic on any coloured van whilst giving you real storage potential. 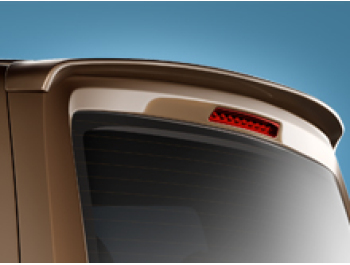 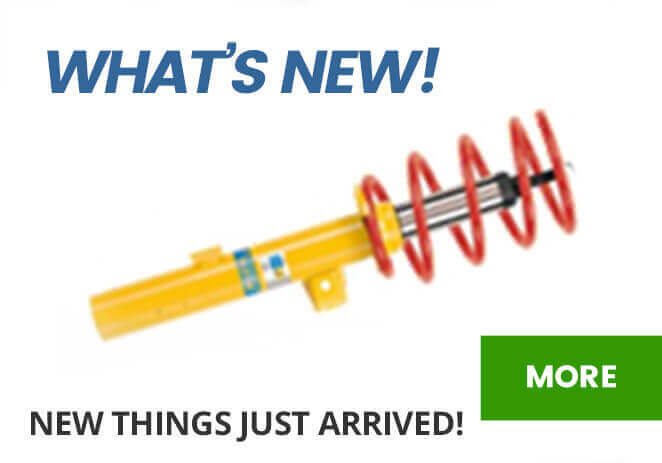 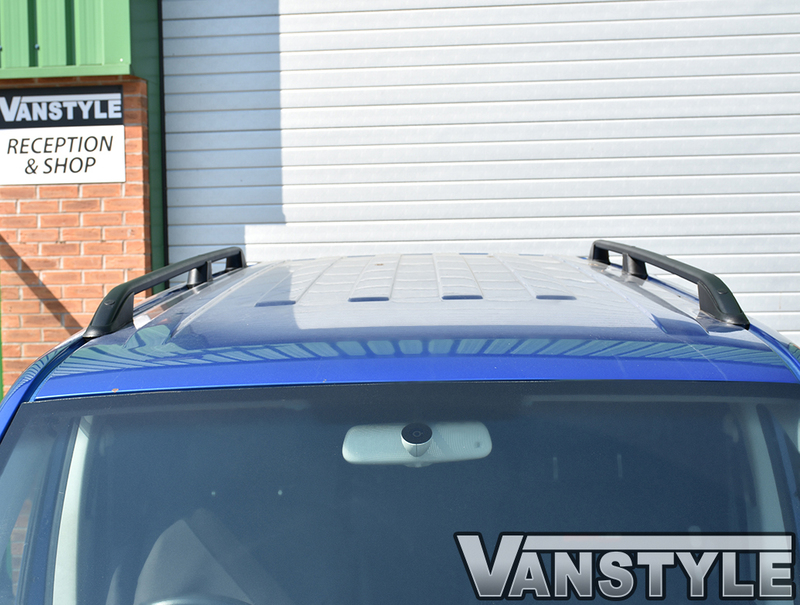 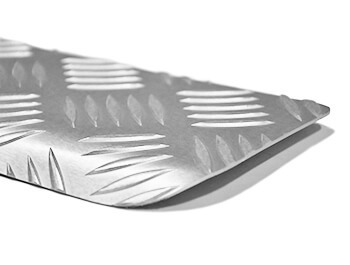 You won't need to drill your roof as these bars fit to the original fixing points on the van. 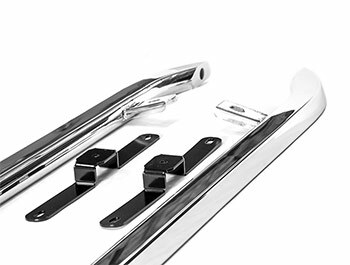 With three mounting points, including a central support, these bars are a very sturdy solution. 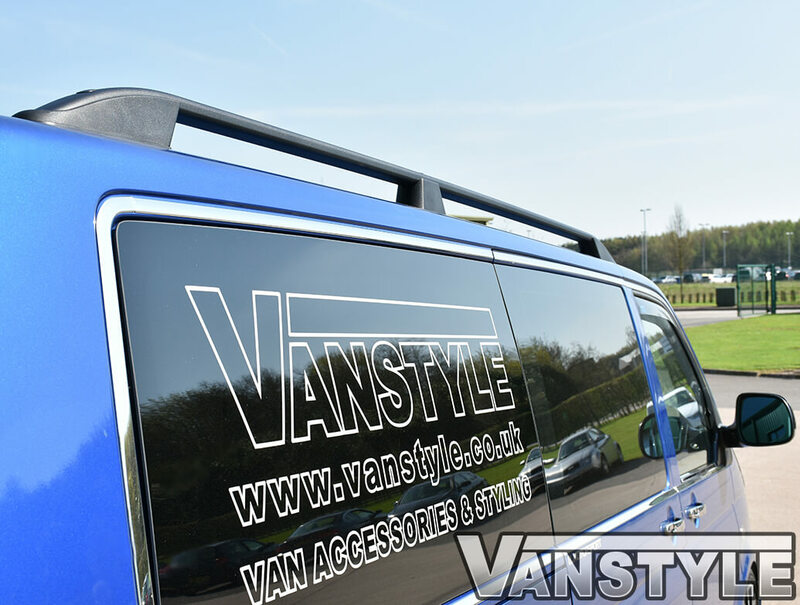 As they are predominantly a styling accessory, we recommend not carrying a load greater than 40kg - but that should be more than enough for carrying those extra few things you can't quite fit in the cab. 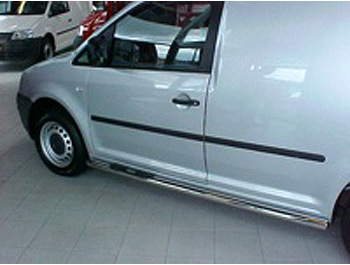 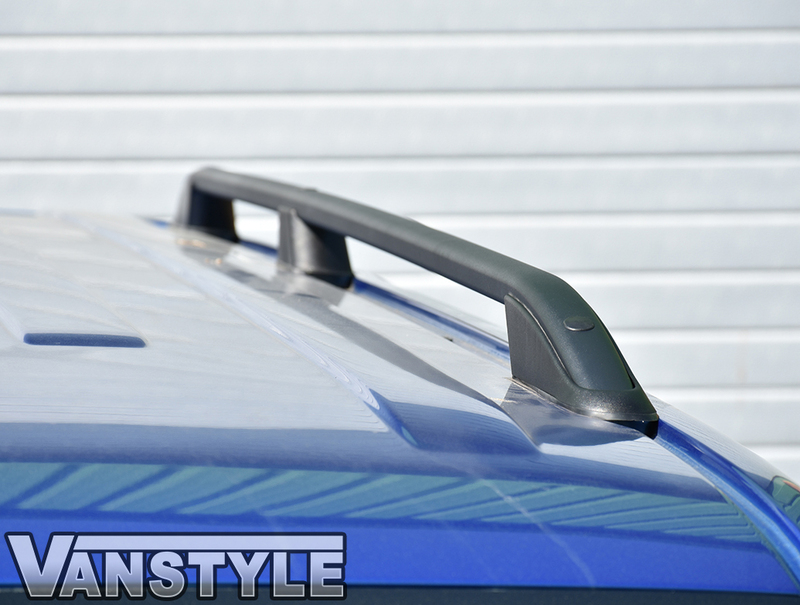 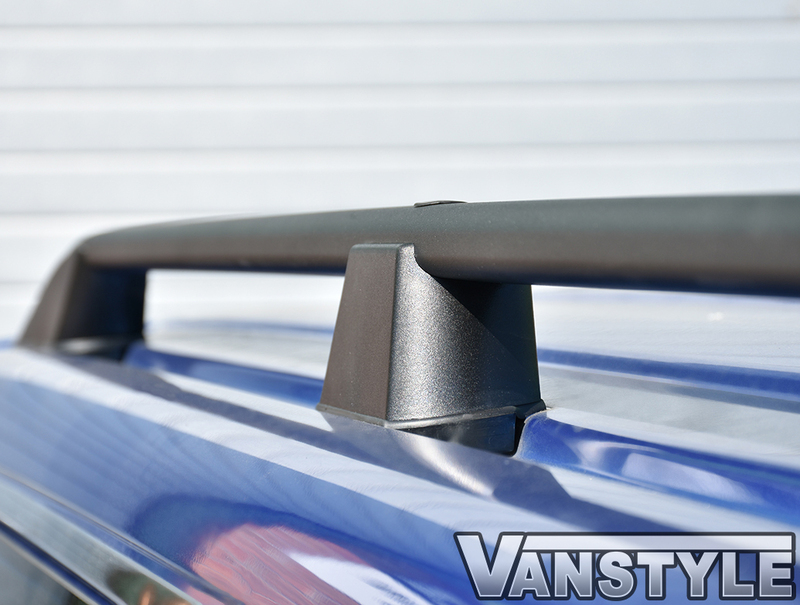 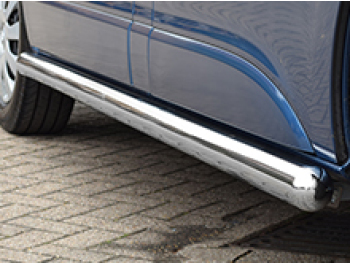 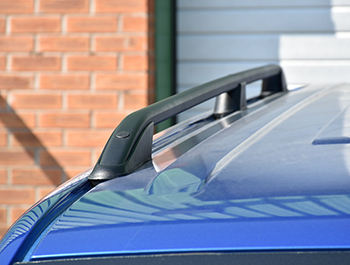 These roof bars are also available in a satin silver finish for a more classic appearance. 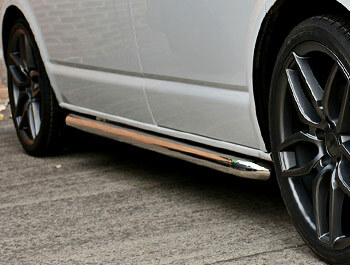 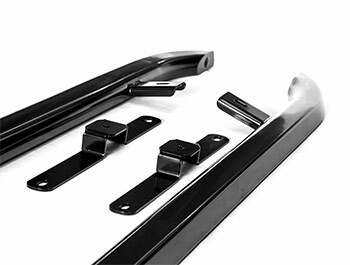 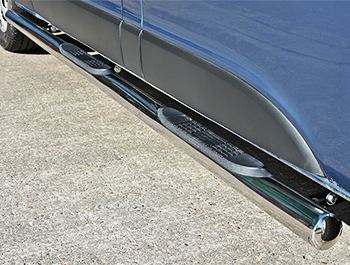 If you're going to be carrying a load then you may be interested in our satin black cross bar kit. 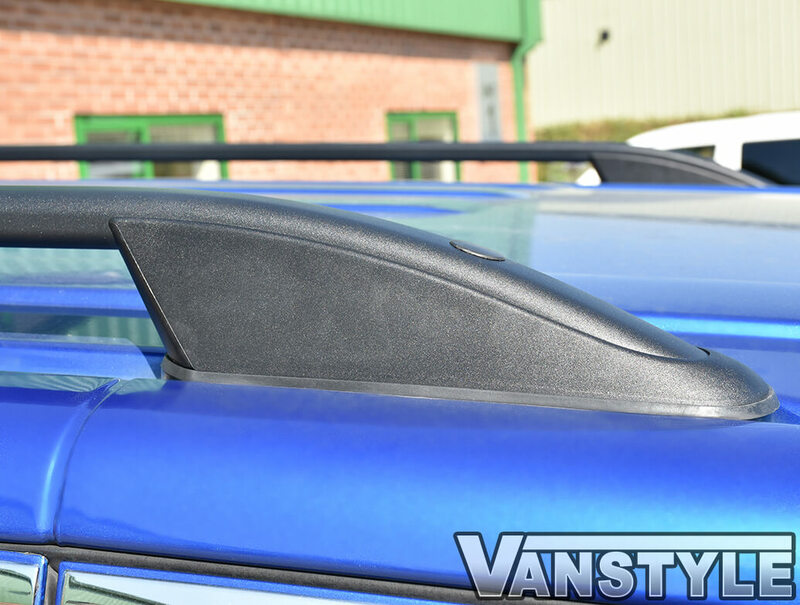 This kit is designed to fit with these roof bars specifically. 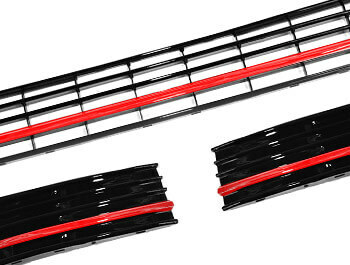 Please note - Thule foot packs will not fit with these bars.